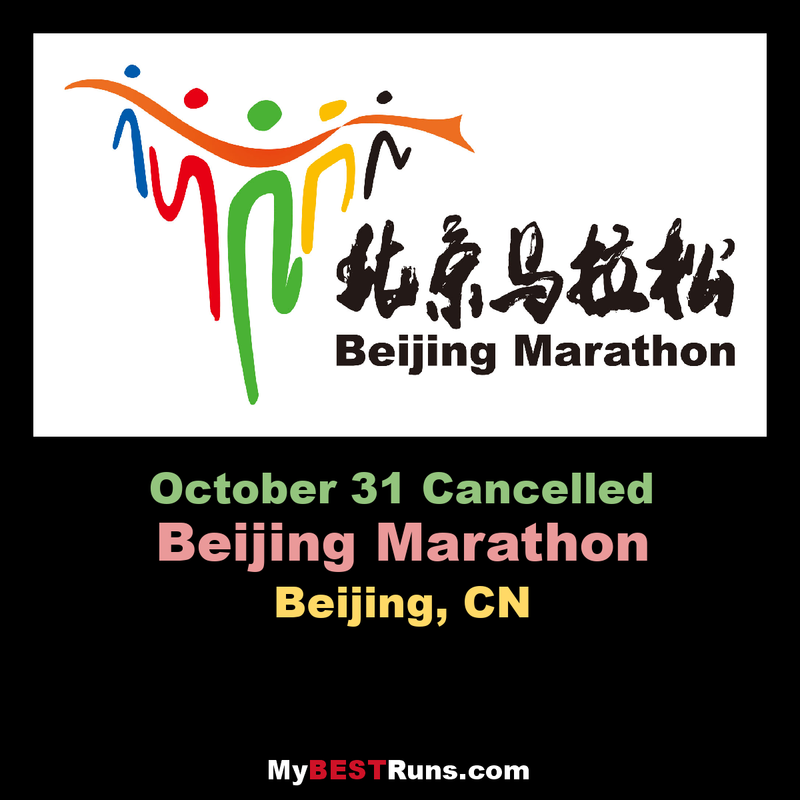 The Beijing Marathon is an annual marathon held in Beijing, People's Republic of China. The race was first held in 1981 and has been held every year since. The race begins at Tiananmen Square and finishes at the National Olympic SportsCenter stadium. Beijing Marathon is now a full marathon only marathon race. At the 2009 edition of the race, 4897 runners finished the marathon course, which included 556 women. 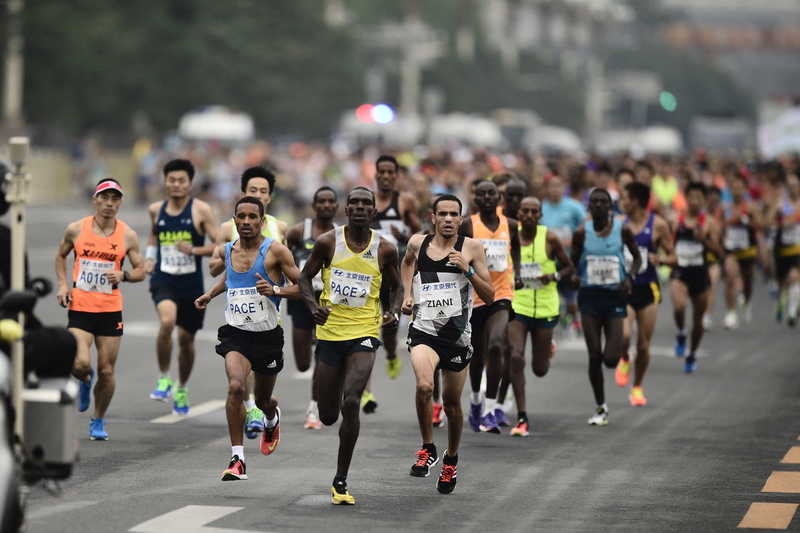 The race holds an IAAF Gold Label Road Race, one of three marathons in the People's Republic of China to receive the distinction (along with the Xiamen International Marathon and Shanghai Marathon). It is AIMS-certified course, making it eligible for world record performances. It hosted the Asian Marathon Championship races in 2006.